Every child is a scientist! Inspire a lifelong love of science and guide little ones on a whimsical journey to learn about scientists who changed our world. 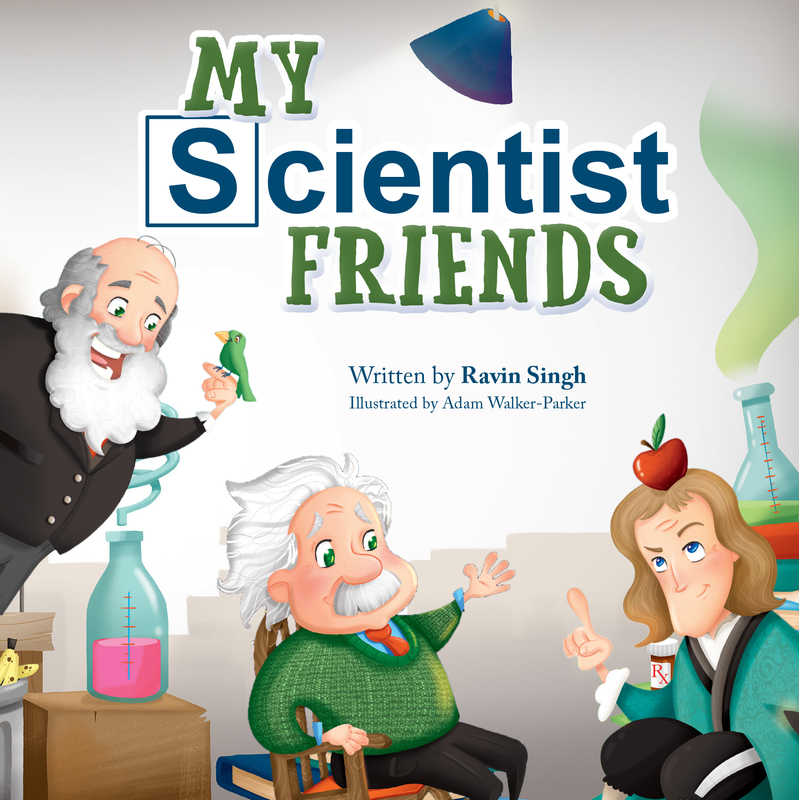 From Newton’s gravity insights to Einstein’s famous equation, help young minds discover the wonders of science and meet their scientist friends!